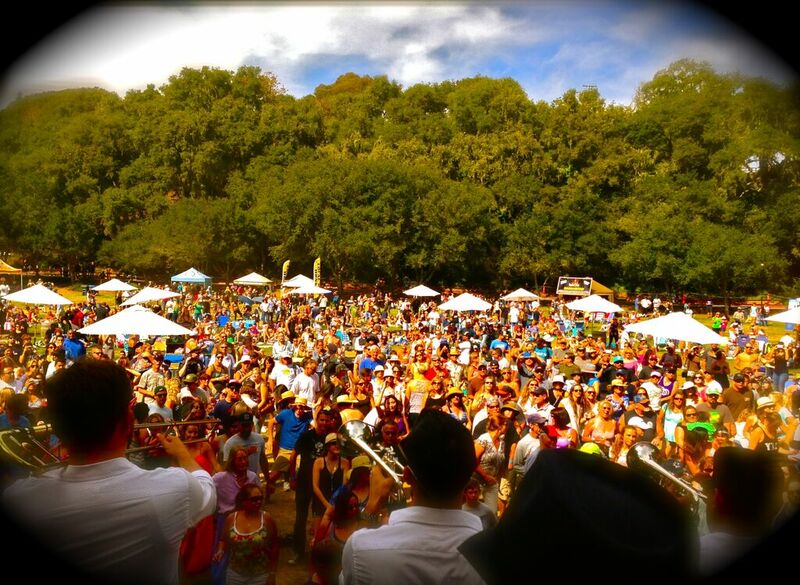 California’s largest traveling beer festival is gracing its presence upon the community of San Dimas September 12-13, and I have two tickets to give away! For two days, the California Beer Festival is taking over Frank G. Bonelli Park, featuring 85 craft brews on tap, live entertainment and food (such as deep-fried pretzels… I love pretzels… and deep-fried treats… this could be very, very bad for my waistline…). Saturday, labeled as “Craft Beer Heaven,” is focused on shining a light on the craft beer movement (21+ only), while Sunday is more on the family friendly side, with kids under 12 free, burgers and a Michael Jackson tribute band rounding out the fun. The awesome peeps over at the CBF have hooked me up with two general admission tickets to giveaway for Sunday, September 13th, and they’re up for grabs! Click on the link below to submit your entries. Winner will be chosen at random on September 6th, and must be confirmed by the 7th. Tickets will be emailed, and alas, tasty craft beers can be consumed! 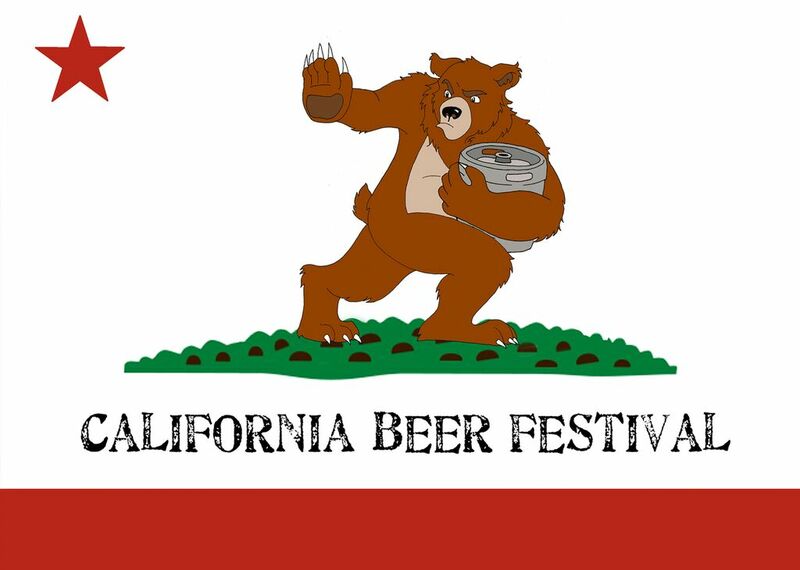 Good Luck, and I’ll see you at the California Beer Festival! California Beer Festival has graciously invited me to attend their festivities. All opinions, like always, are my own. 1 Comment on Win 2 Tickets to the California Beer Festival!